Carefully thought-out details are the secret to a good product. Take a look behind the scenes at classic instrument production to air a few of motogadget secrets. 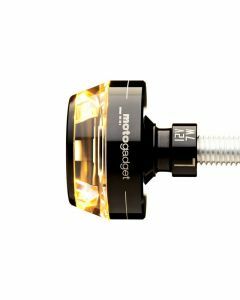 As the US importer, SPIEGLER PERFORMANCE PARTS offers the whole selection of Motogadget gauges and instruments for your projects. 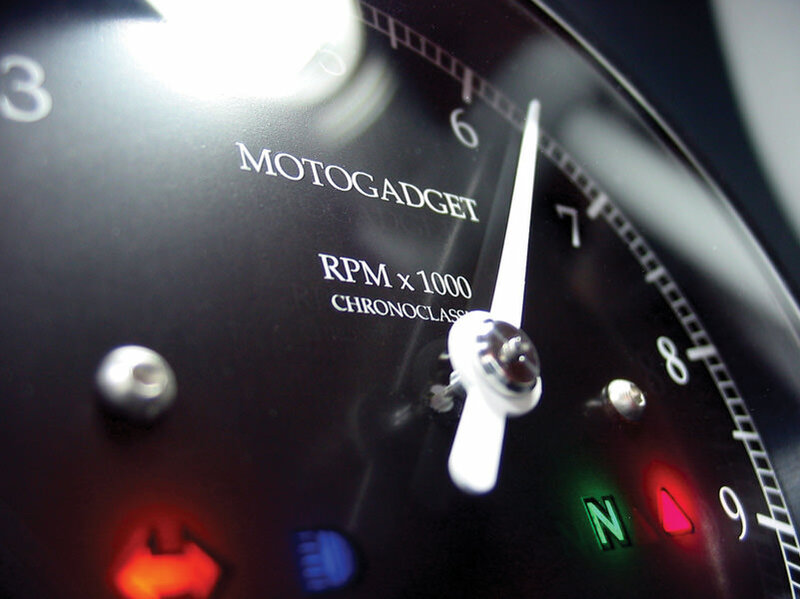 Motogadget instruments are unique for their technical innovation and quality. 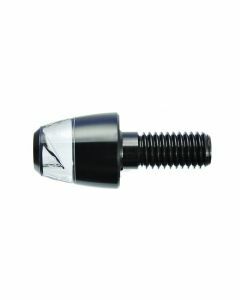 From their ultra-miniaturized instruments, to their new ideas (e.g. 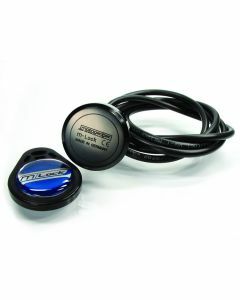 m-Lock - digital ignition lock), motogadget products offer cutting edge technology with long-term reliability. Whether you are building a modern streetfighter or restoring a vintage bike, we have gauges that cover all types of applications. 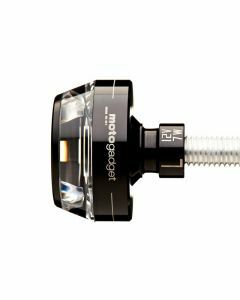 Choose from the the new Motoscope Pro with its race inspired modern digital design, the Motoscope Vintage with its antiqued display or any of the other designs available from Motogadget. 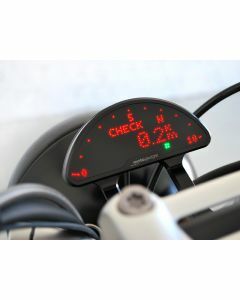 We have the gauges you need to finish the bike of your dreams.